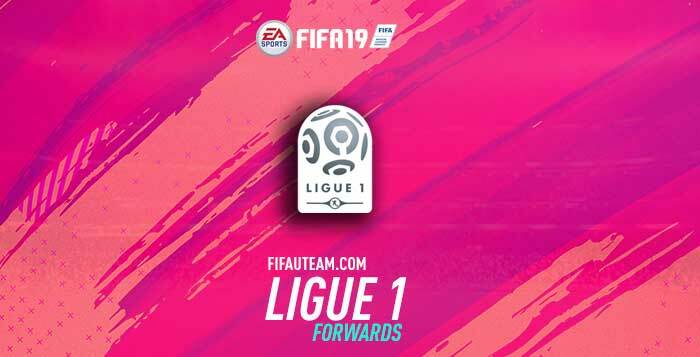 Who are the best FIFA 19 Ligue 1 forwards? Let’s find out good centre forwards and strikers to your team! The forwards are the players on which fall the most responsibility of scoring goals. Cavani is the most popular striker playing in France. To score goals shooting is necessary. If either by foot or head, the most important attribute for a forward are: shooting, heading and pace. Most goals are scored with the foot so good shooting is a necessary attribute for a forward. This year, it is Cavani who has the highest shooting stat. Jump, strength and stamina are the ingredients to the new physical attribute, very important when we are analysing the best forwards: jump to score with the head; strength to dispute the ball with the opponents; and stamina to sprint in direction of goal at any time of the game. Sala has the best physical stats. Depending on the style of play and formation, having good shooting and heading may not be enough for a striker. Especially in games that privilege counter-attack, pace is a very important attribute. 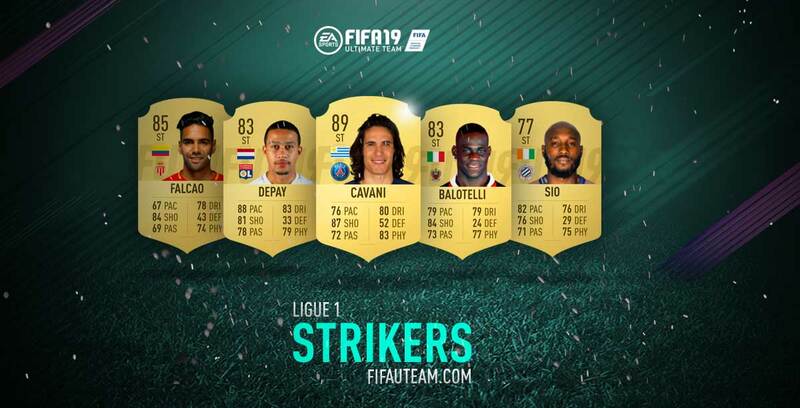 Depay is the fastest striker in Ligue 1. In our opinion, Cavani is the best striker on this league that money can buy. He is a goal machine. There are also good and affordable options like Depay and Balotelli, or even Sio and Falcão.